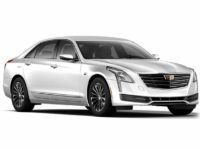 The Cadillac brand of automobile is famous throughout the world, and rightly so — for decades now, it has stood for reliability, luxury, longevity and quality! 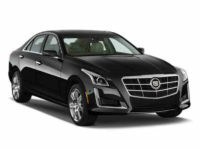 That’s why NJ Car Leasing makes Cadillac vehicles a particular specialty, carrying every current model being made by the company, including the XTS sedan, the ATS and ATS-V coupe, the vaunted Escalade SUV and the ELR coupe! 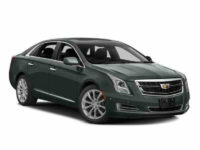 No matter what Cadillac you’ve got your eye on, we can help you obtain it quickly, easily and affordably! The deals that we have to offer are unbeatable throughout New Jersey, and we want to impress you with the selection that we offer, without parallel anywhere in the area! 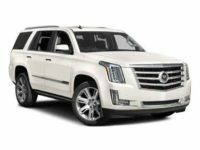 The relationships that we’ve developed with Cadillac dealerships over our long years in the auto lease business make it possible for us to offer their stock of vehicles as our virtual leasing fleet, meaning that we have the kind of selection that other agencies can only dream about! 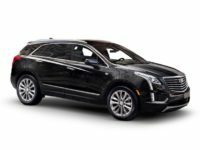 And with our online system for Cadillac leasing, we have ways to cut out overhead costs in areas that other companies can’t touch, so that you save hugely on your monthly lease rates! The benefits of going with NJ Car Leasing are multifold, and we hope you’ll give us a chance to prove it to you! 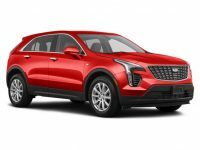 Our phone number is 201-720-7316 and our sales professionals are standing by to give you a fast quote on any Cadillac automobile you may be interested in! Or, you can just get started with the auto lease process right away from our automobile selection pages at left! One of the biggest benefits of NJ Car Leasing’s auto lease system — the pioneering electronic process that’s transforming the industry — is that it allows us to reduce operating costs by orders of magnitude when compared to other agencies! 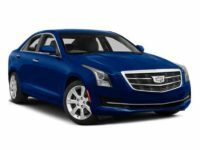 This means that no matter what the particulars of the lease you desire — whether you want the Cadillac ELR Coupe, the CTS sedan, coupe or wagon, or the CT6 sedan, or any other current model — we can bring it to you at a much lower price than anyone else in New Jersey! 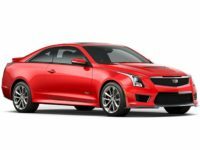 Since we don’t have a physical car lot, we don’t have to spend money on rent each month (or property taxes each year), or maintenance of the grounds and security to protect the leasing fleet against thieves and vandals. 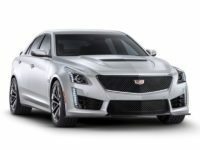 And since we also don’t have an actual leasing fleet — as mentioned above, we utilize the stock of our affiliated dealerships to offer their inventory for lease — we don’t have to upgrade the cars each model year, or spend huge amounts of money buying said fleet in the first place! Since we don’t have a sales staff on commission — instead employing sales professionals who can assist you in any way you need, but who will never hassle or pressure you — we don’t have to pay said commissions that would drive your monthly rates up (and not benefit you in any way). 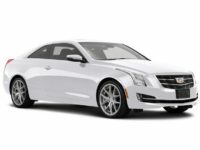 Nobody can beat the prices offered by NJ Car Leasing, so come join the ranks of our happy customers today! 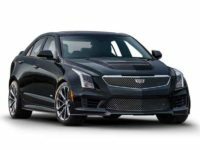 Call us directly, or visit our Cadillac selection page to start right away!